15 years before New Orleans was even founded, the city of Mobile hosted the first Mardi Gras celebration in the United States — and it’s still a must-see annual event. 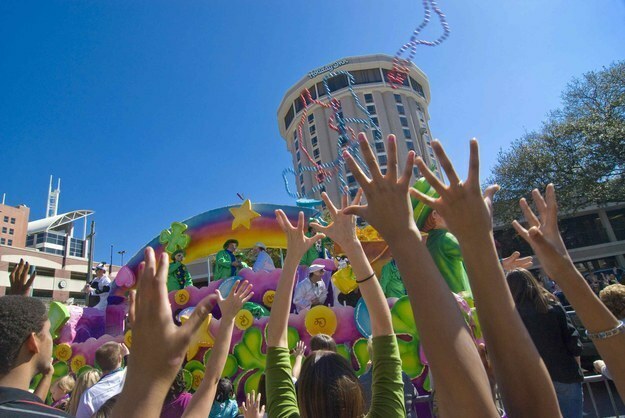 Over one million partygoers filled downtown Mobile for the Carnival in 2009. Privately assembled in Mobile during the Civil War, the H. L. Hunley measured 40 feet long and carried a nine-person crew — eight to hand-crank the propeller and one to steer. In 1864, it became the very first submarine in history to sink a warship. 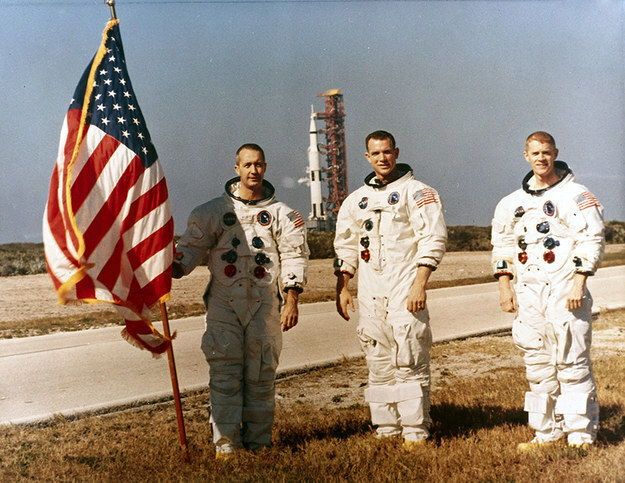 Nicknamed “The Rocket City” for its close ties to the space program, Huntsville, Alabama proved instrumental to NASA in the sixties and seventies as the birthplace of the Saturn V, the rocket that sent humans to the moon — like, oh, Neil Armstrong. 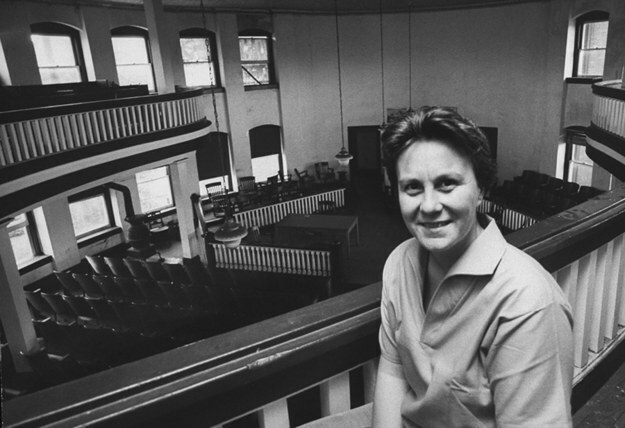 Born in Monroeville in 1926, beloved author Harper Lee won the Pulitzer Prize in 1961 for her only novel, To Kill a Mockingbird, which was partly based on her Alabama upbringing. Today, students all over the country still read and cherish her work. Remember that electrostatic ball from science class — the one that made your hair stand on end when you touched it? 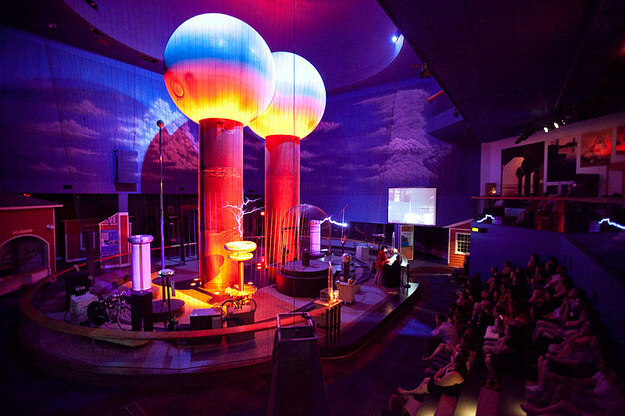 It’s called a Van de Graaff generator, and it came from Tuscaloosa-born physicist Robert J. Van de Graaff, so yeah — you’re welcome. 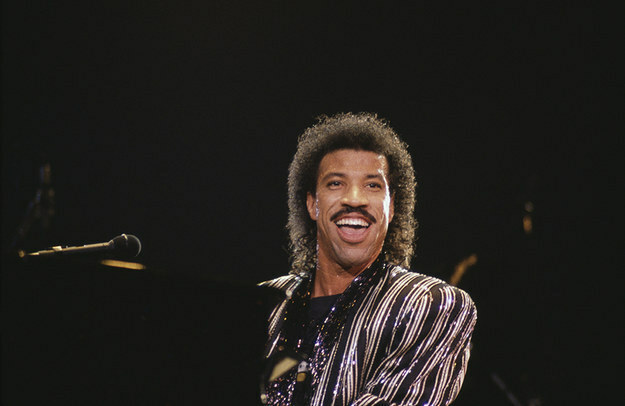 Originally a member of the funk/soul outfit The Commodores, Lionel Richie went on to become one of the most successful stars of the 1980s, earning five GRAMMYs, an Oscar, and selling 100 million albums worldwide. And hello — he’s from Tuskegee! Born in 1898 in Demopolis, the man behind vinyl lived long enough to see his invention used for all those Lionel Richie records. A chemical engineer, Waldo Semon also invented a synthetic-rubber bubble gum as an added bonus. Yum! 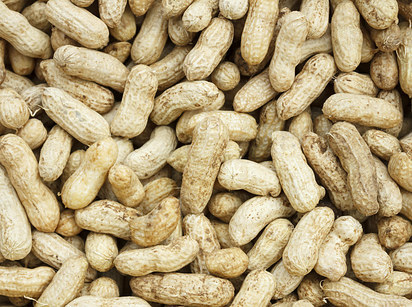 While he didn’t invent peanut butter, George Washington Carver did publish a bulletin detailing 105 different ways to eat peanuts, among many other things. And where did he do it? 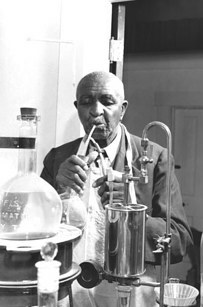 In his lab at the Tuskegee Institute in Alabama, of course! Turn your volume down. 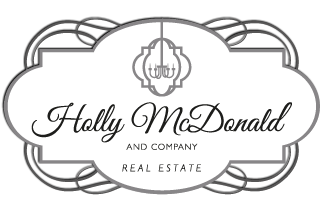 That beautiful sound was composed by Montrose native Miller Reese Hutchison. Because musical car horns were so ineffective, Hutchison purposely designed the awooga noise as “disagreeable and penetrating.” Nice job! Still deaf from the Klaxon horn? 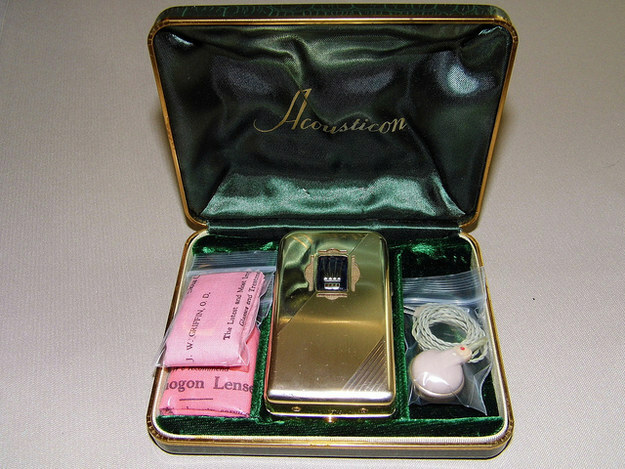 Good, because the same Alabamian also invented the first portable electric hearing aid in 1901. A year later, Hutchison traveled across the Atlantic to personally present his invention to England’s Queen Alexandria. 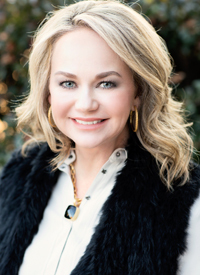 Next time you’re caught in a rainstorm, thank Mary Anderson. A Birmingham resident, Anderson conceived the idea on a trip to New York, where drivers had to open their windows to see. She acquired the patent for windshield wipers in 1903.